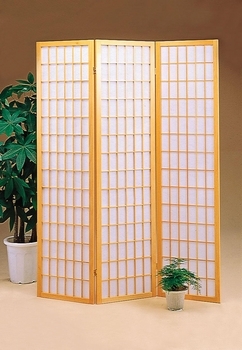 Size/Color: Divider/NaturalDivider/Black This item is currently out of stock! 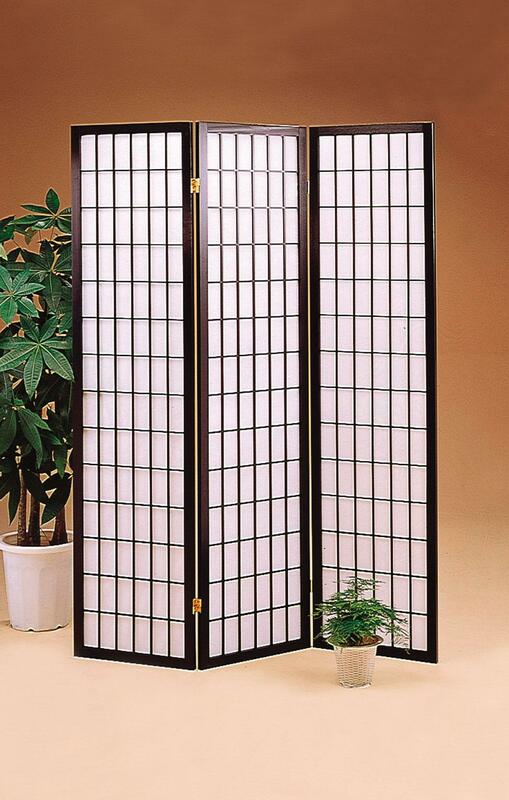 Three panel Natural wood frame and rice paper screen. Available in Natural or Black also available in four panels. 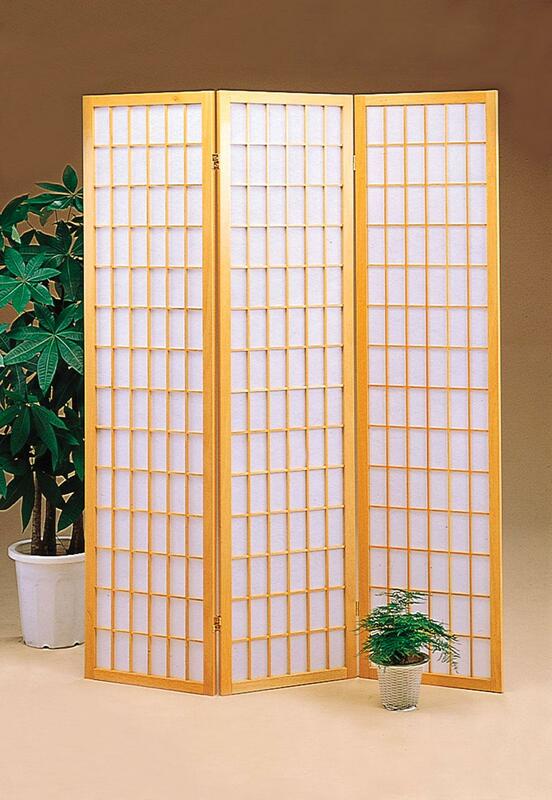 This room divider will add a beautiful decorative touch to any room in your house.